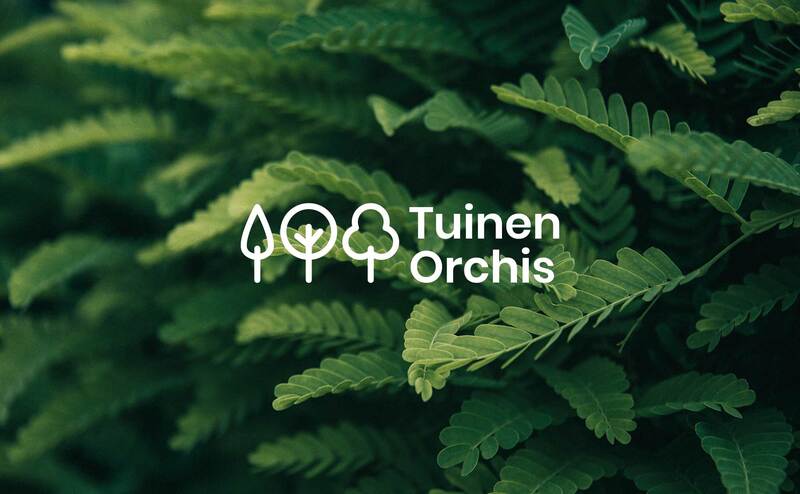 Tuinen Orchis is small-scale business specialized in general garden landscaping and maintenance. The company works very locally and has the advantage of having a personal and direct contact with its customers. 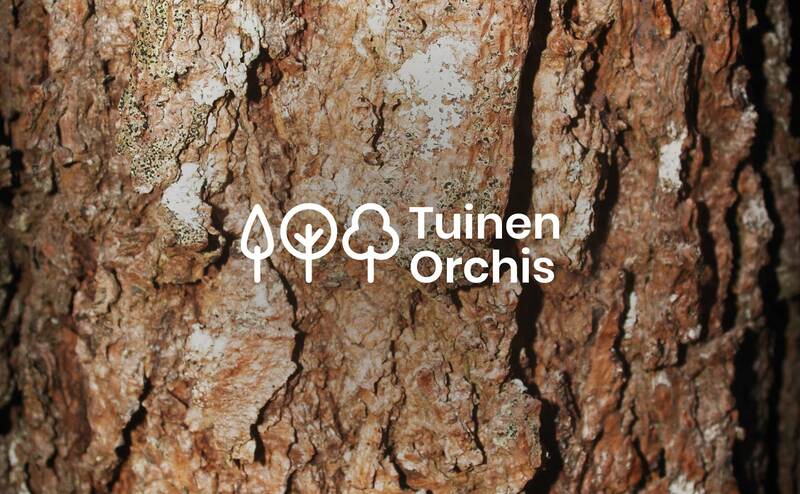 Since these characteristics are a major asset for Tuinen Orchis, it was therefore important to design a simple, recognizable and friendly logo. A logo with which the customers can identify themselves with. The logo exists out of three simplified tree shapes with soft edges. 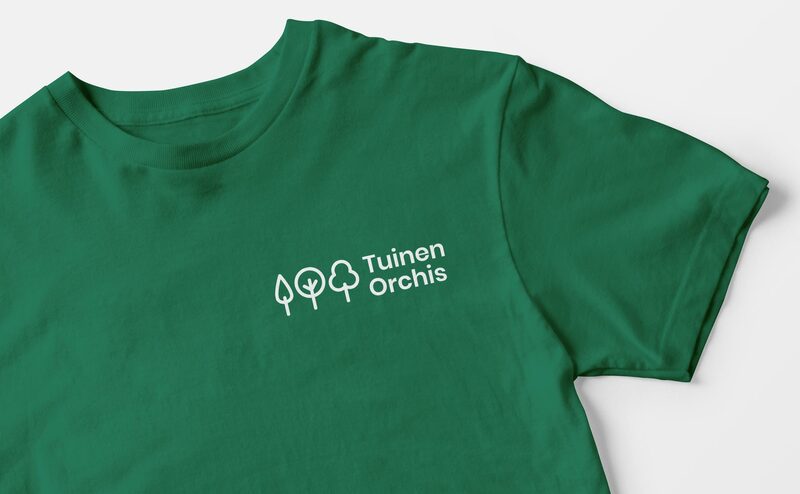 The trees reflect the general maintenance services Tuinen Orchis is offering. The font was kept simple and straightforward, yet it has round shapes which contribute to the friendly and reachable characteristics of the company.